Benton, LA – Graveside services for Mrs. Laura Savage will be held Saturday, February 9, 2019 at 2 p.m. at Springhill Baptist Church Cemetery, 1619 Highway 505, Jonesboro, LA 71251. The family will receive friends from 10 until 12 noon on Saturday at Rose-Neath Funeral Home, 2201 Airline Dr., Bossier City. 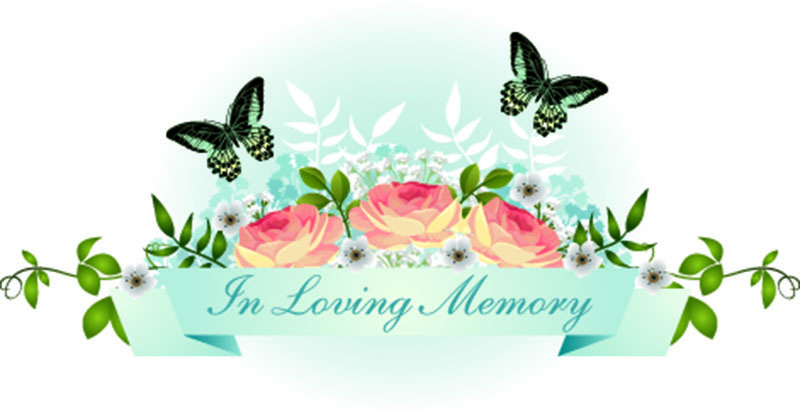 Laura was born on January 25, 1931 in Booneville, Arkansas and passed away on Wednesday, February 6, 2019 in Bossier City. She is preceded in death by her parents, husband, and her daughter. She is survived by her two sons, Gary Savage and William Savage; five grandchildren and three great-grandchildren.